Grindhouse is back from the dead, and it's meaner, badder, and dirtier than ever! 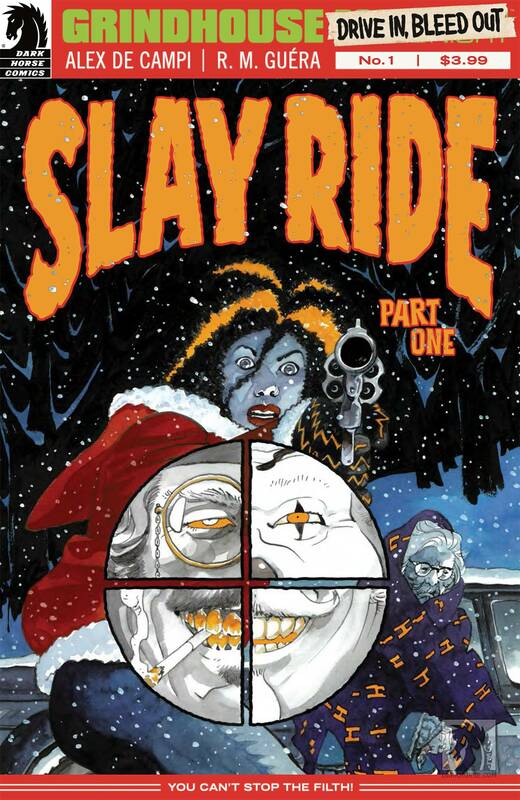 In the first of four new exploitation opuses, Scalped's R. M. Guera joins series writer Alex de Campi for "Slay Ride," a brutal holiday tale of revenge and supernatural terror in the driven snow! We're back, just in time to celebrate the holidays in bloody style! 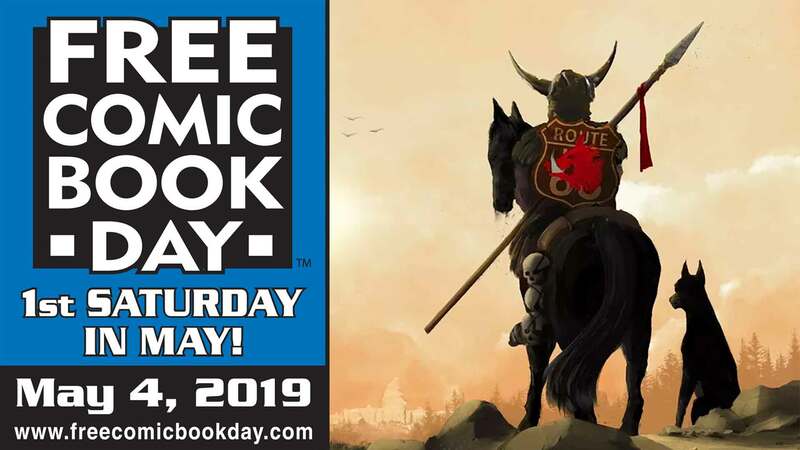 From the perverted mind of Alex de Campi (Smoke/Ashes, Lady Zorro)! World-renowned artist R. M. Guera (Django Unchained, Scalped)!